Ready to unleash your potential? Please scroll through our privacy notice to understand why we need your registration details. Thereafter, click on the button to state that you have read and understood our privacy notice. Enter your user name, email or phone number to request a login reminder. 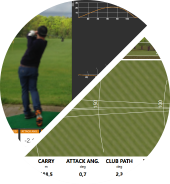 Relive your TrackMan sessions through video recordings and reports from your coach and share it with your friends. 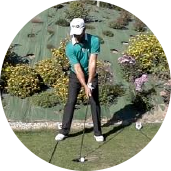 Exclusive tips, drills and model swings from the world's top players and coaches. Knowledge is power! 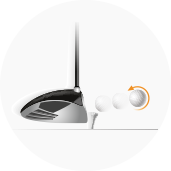 Learn the fundamentals of golf and the truth about the forces behind club and ball flight. See how you stack up! 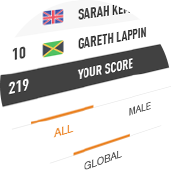 Compete on a global leaderboard and compare your performance to tour professionals AND your friends at the same time. Try our combine now. Copyright © 2016 TrackMan Golf. All rights reserved.